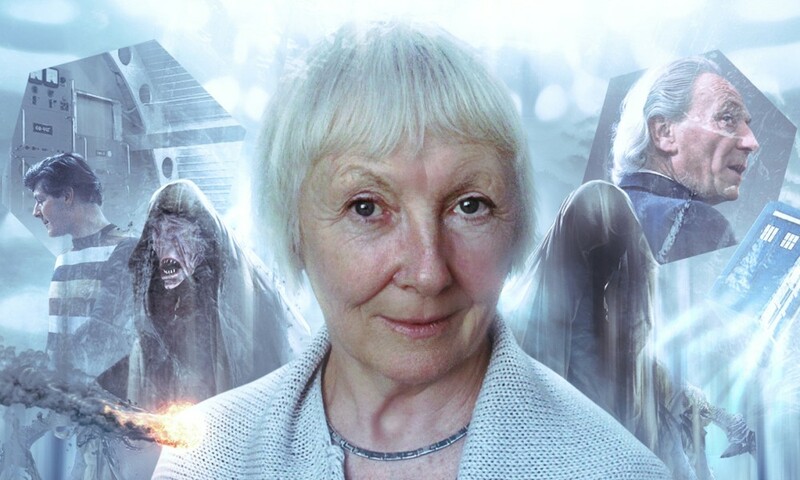 Now that we have The One Doctor, The Two Doctors, The Three Doctors, The Four Doctors, The Five Doctors, The Eight Doctors, and The Infinity Doctors, just to name a few, The Three Companions is looking kind of lonely. 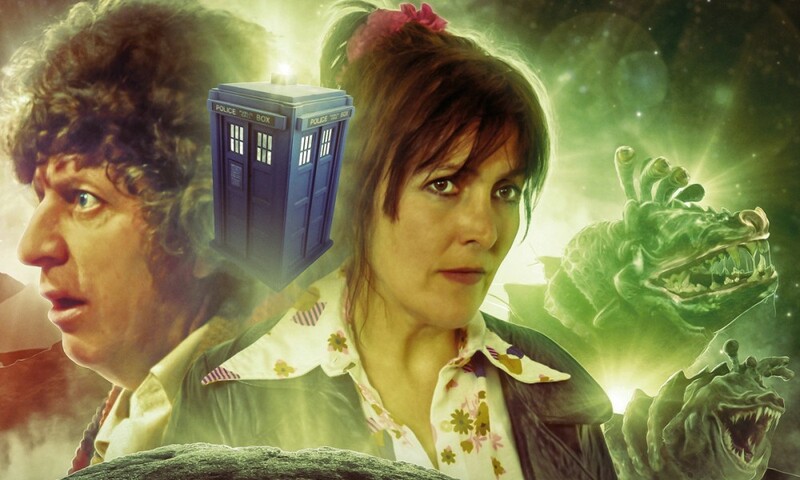 Hence, Big Finish has given us The Five Companions, a story by Eddie Robson with a terrible title, but a fun premise: the Doctor, now in his fifth incarnation, runs into all those awesome companions he used to travel around with when he was an old man, plus Nyssa. A one-disc story with a decent slate of extras, The Five Companions gets the action going quickly: the Doctor and his ex-companions are in a pocket dimension, but so are Daleks and Sontarans, and things get hairy fast. The pleasure of the story is definitely in seeing all these older versions of familiar characters work together and just be awesome. William Russell as Ian Chesterton is long retired, but still has what it takes. Peter Purves as Steven Taylor has never seen the Doctor again, but wants to know what he thinks. Jean Marsh as Sara Kingdom died, but is still around anyway for some reason. Anneke Wills as Polly Wright has gotten married and worries she was a bit useless. All of them have been recreating their roles for Big Finish for some time, and they step into them just as effortlessly here. 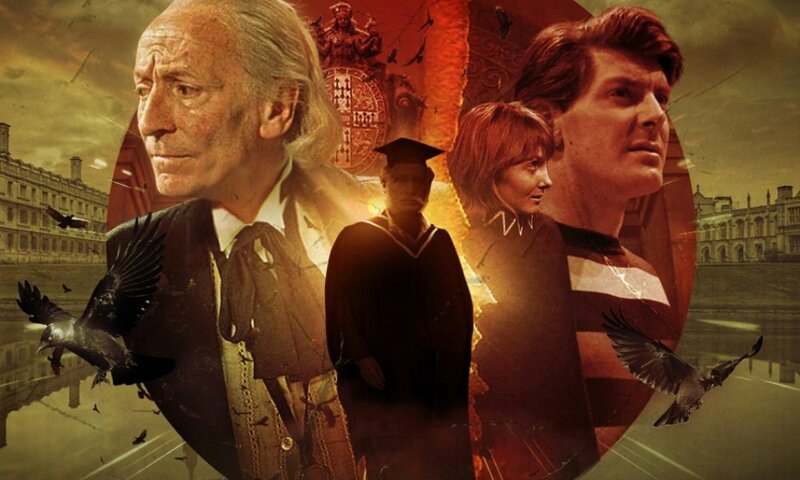 And though it’s a pretty action-focussed story, with a slight plot, Robson skilfully gives them all multiple moments: moments of interactions with the Doctor, interactions with one another, and the moments of bravery and brilliance that made them worthy of being the Doctor’s companions. Adding to the fun are the Sontarans, all of which are played by Dan Starkey, who has established himself as a go-to fellow for the brutes between many TV episodes and some Big Finish audios. I like the Sontarans a lot because they’re goofy in a way the more robotic Daleks and Cybermen can never be, while also having something of an ethical system beyond “kill all life”, and Starkey captures that aspect well. With six main characters, two villainous races, and a tyrannosaurus to all cram into an hour, The Five Companions will never be remembered for its depth of character or its complex plot, but it’s a fun adventure with a set of great characters who deserve to be well-remembered. As the Doctor himself says, “Sometimes it’s too easy to keep on going forward. Perhaps sometimes I should give myself the luxury of looking back to appreciate all the good people I’ve left behind”. 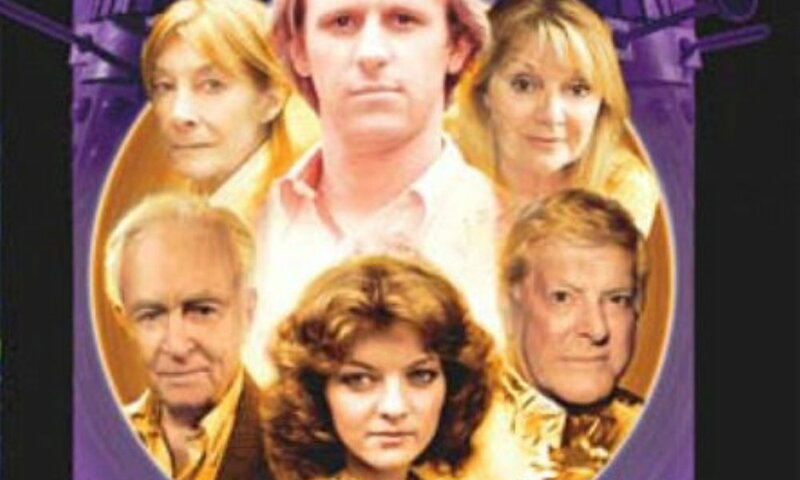 The Five Companions (by Eddie Robson; starring Peter Davison, William Russell, Peter Purves, Jean Marsh, Anneke Wills, Sarah Sutton) was released by Big Finish Productions in December 2011.